Founded in 1959, Reynolds Farms Nursery and Country Garden Center has offered plants, trees, lawn and garden supplies, landscaping advice and services and outdoor and seasonal decor for over 50 years. 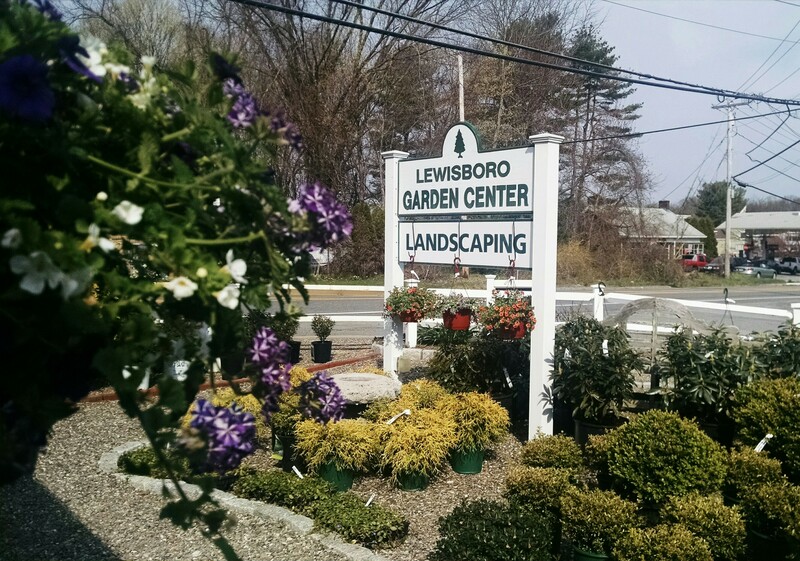 We proudly serve the residents of Norwalk, Darien, Rowayton, New Canaan, Westport, Wilton, Greenwich and Stamford, CT.
We specialize in creating an inspiring environment at our charming Nursery and Country Garden Center that changes with the seasons. You’ll see fresh ideas for spring, summer, fall and winter as you stroll through our growing areas, greenhouses and grounds. Our knowledgeable staff members are always ready to assist you with advice on what grows well in our area or help you select a plant, shrub or tree that’s just right for that empty spot in your garden. We take pride in providing old-fashioned service to our customers. In many cases, we’ve watched our customers grow from being first-time homebuyers learning the basics of lawn care, to more experienced gardeners with growing families. Our experience and personalized approach to service makes a difference. We offer a full array of products for your lawn, home and garden as well as a variety of services from landscape design and installation to delivering and stacking your winter supply of firewood. Contact us or stop by today.